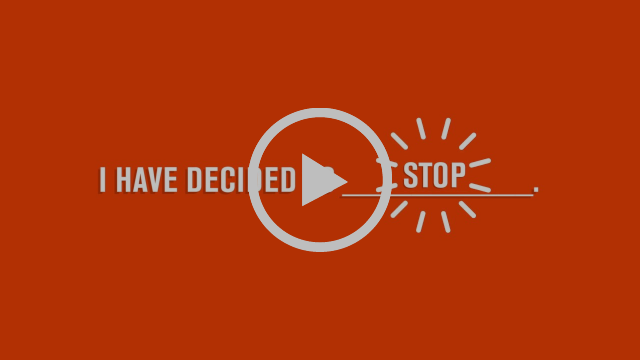 NEW FROM CRAIG GROESCHEL — Limited Quantities + Huge Savings! Brand New Release Today from Craig Groeschel! Save $10.00 off list price (while supplies last)! 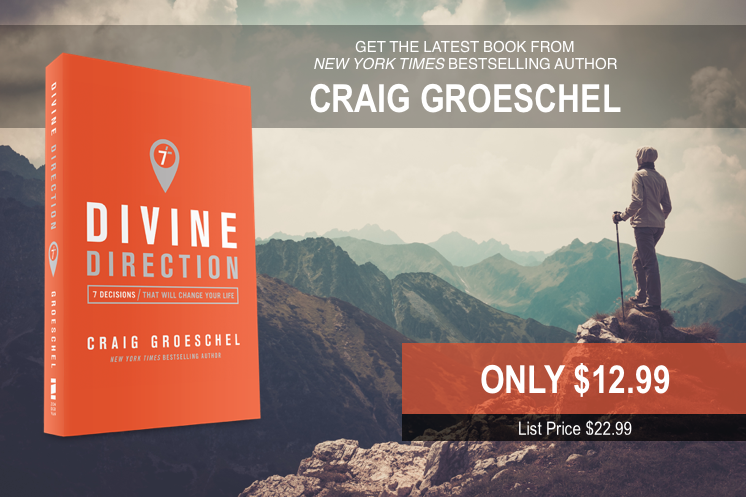 We’re excited to announce an exclusive savings opportunity for you (while supplies last) to purchase Craig Groeschel’s latest book, Divine Direction — 7 Decisions / That Will Change Your Life!